In the middle of the bleak days of this Indiana Winter we remember the sweet engagement session with Kathryn and Dan! We love engagement sessions and getting to know our couples before the big day. 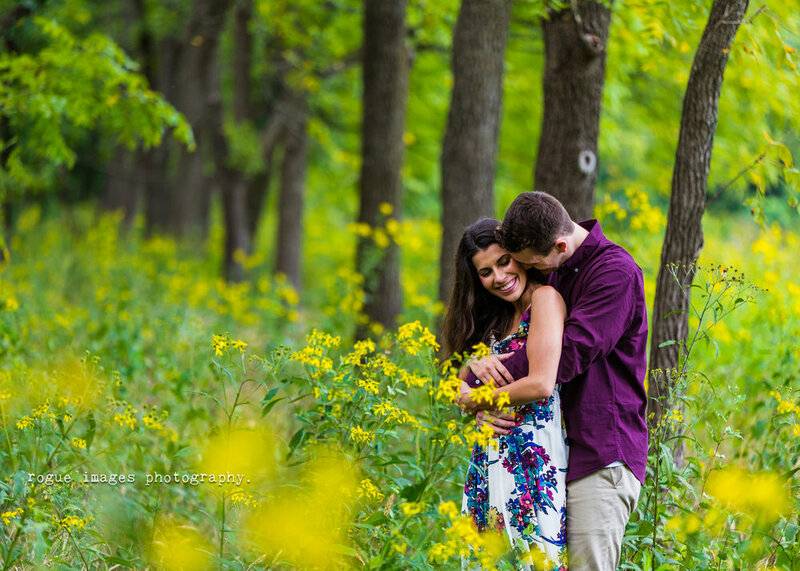 Dan and Kathryn are such a sweet couple who loved and laughed through their entire session. 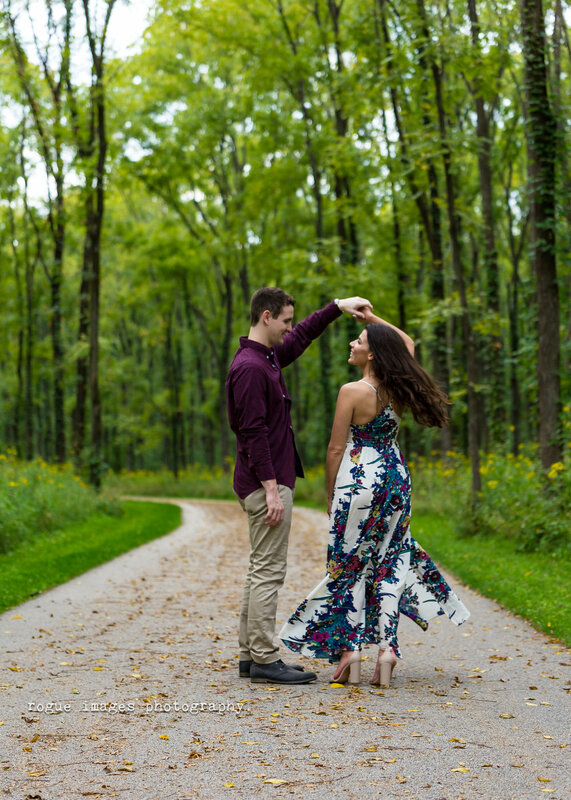 It was such a pleasure working with them this past summer and we look forward to being a part of their big day in August 2019! All images taken by our lead shooter Kendra! She’s available for some dates in 2019 still!